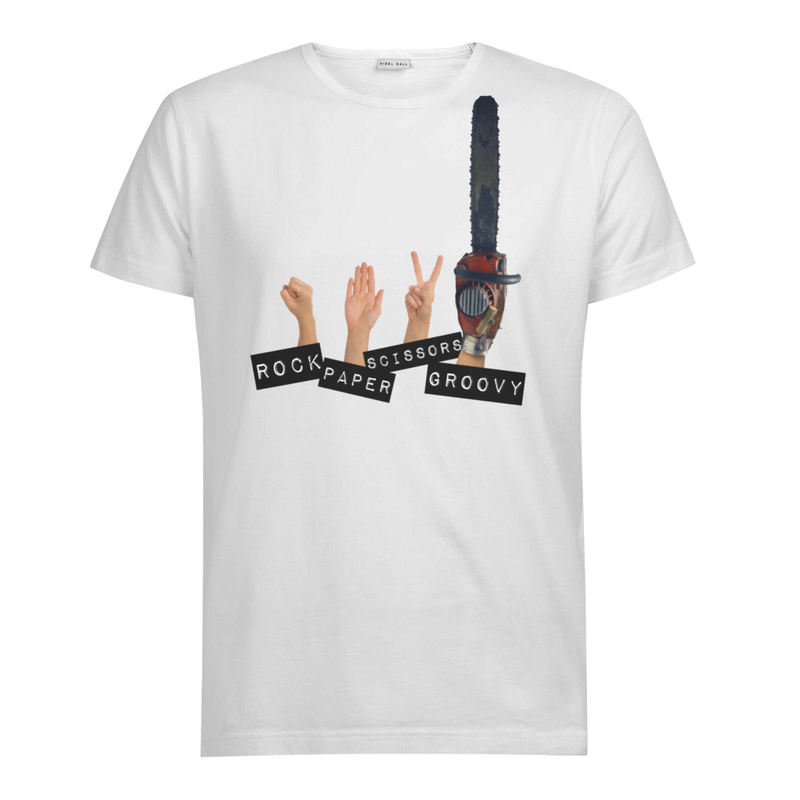 THE ONLY THING BETTER THAN THE SUFFERING OF OTHERS IS ENJOYING IT IN THREE DIMENSIONS! 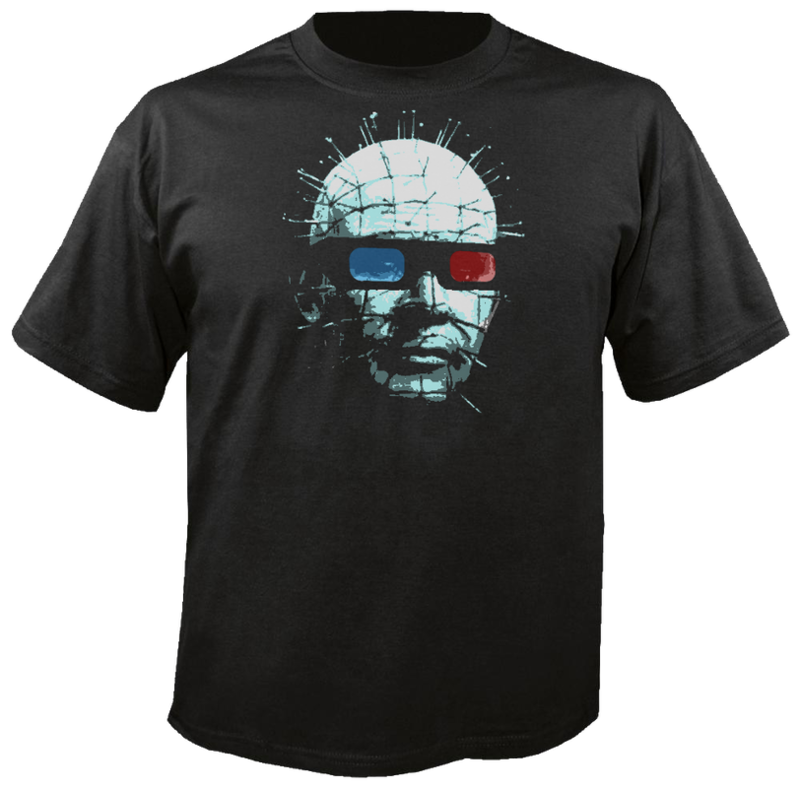 GET THE PINHEAD "HELLRAISER" SHIRT AND SHOW YOUR LOVE FOR THE LEADER OF THE CENOBITES! 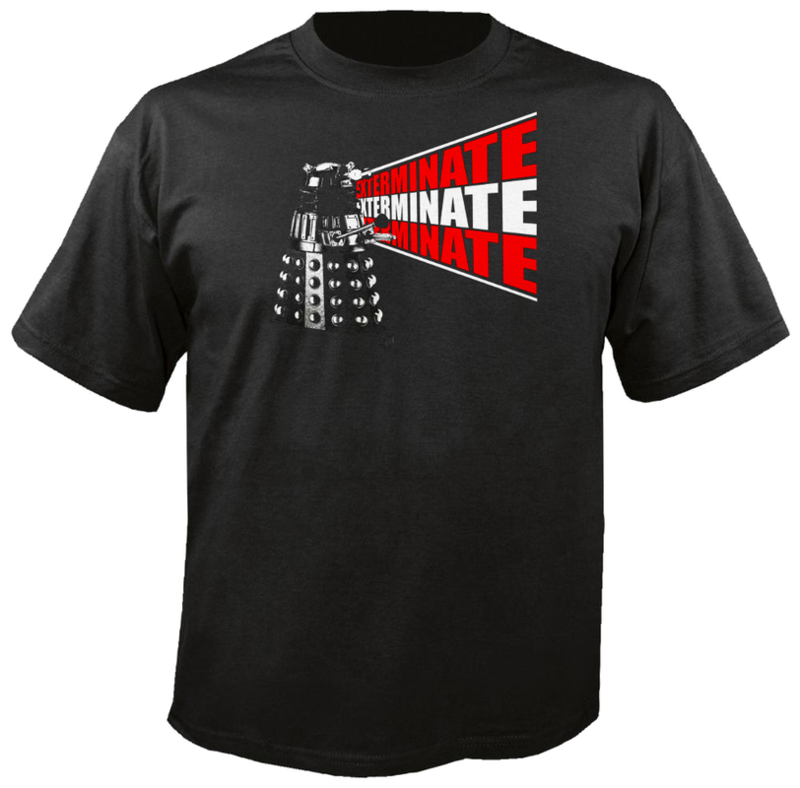 GET THE DALEK "DR. WHO" T-SHIRT AND SHOW YOUR WHOVIAN PRIDE! 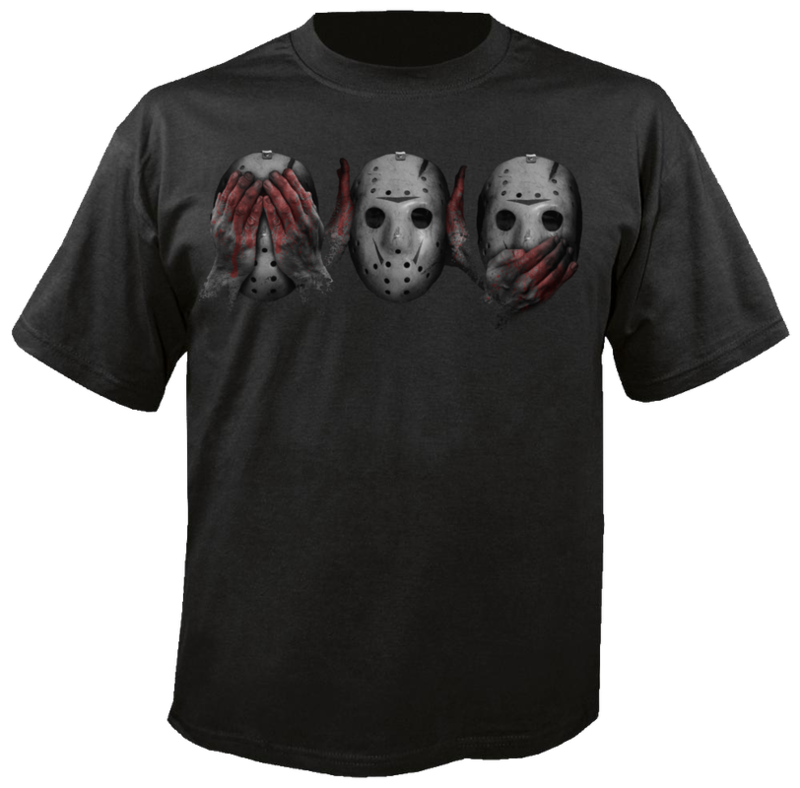 THREE WISE MONKEYS COULDN'T HAVE SEEN THIS COMING... GET THE "SEE NO EVIL, HEAR NO EVIL, SPEAK NO EVIL" JASON VOORHEES T-SHIRT AND REJOICE IN THE IRONY THAT IS THE EPITOME OF EVIL DEPICTING THE JAPANESE PROVERB! 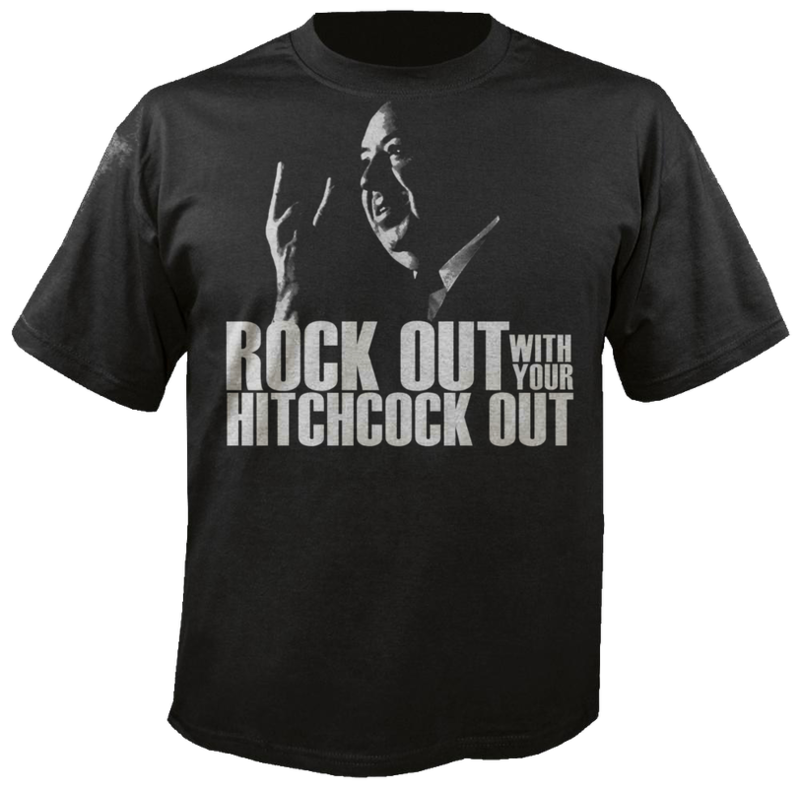 Get the "Rock out with your Hitchcock out" T-Shirt and show your love for rock music and the master of suspense, Alfred Hitchcock! 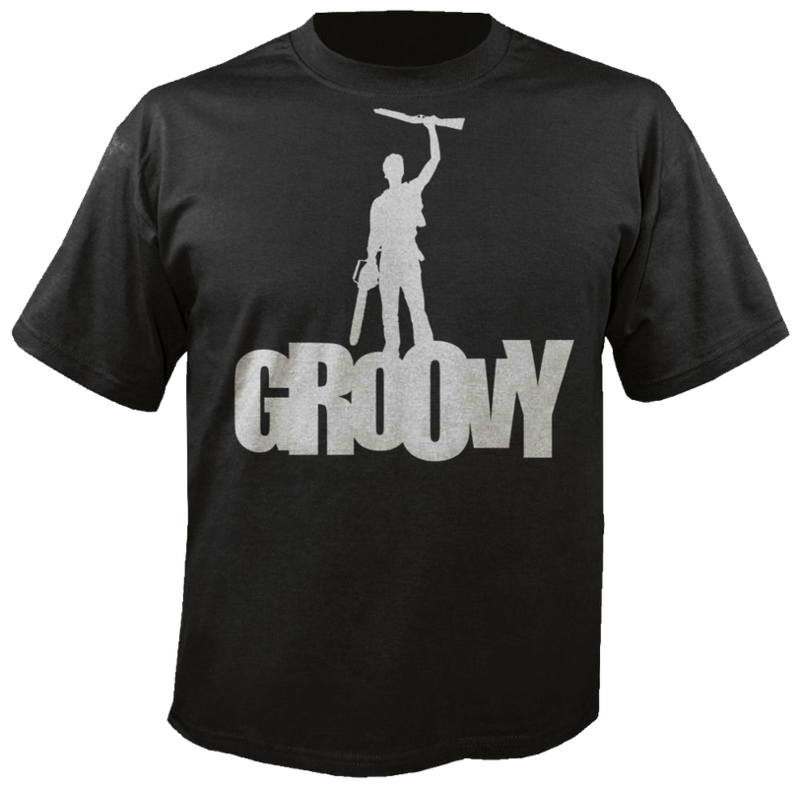 THE "ROCK-PAPER-SCISSORS-GROOVY" T-SHIRT... BECAUSE TRUTH BE TOLD, ASH WINS EVERY TIME. 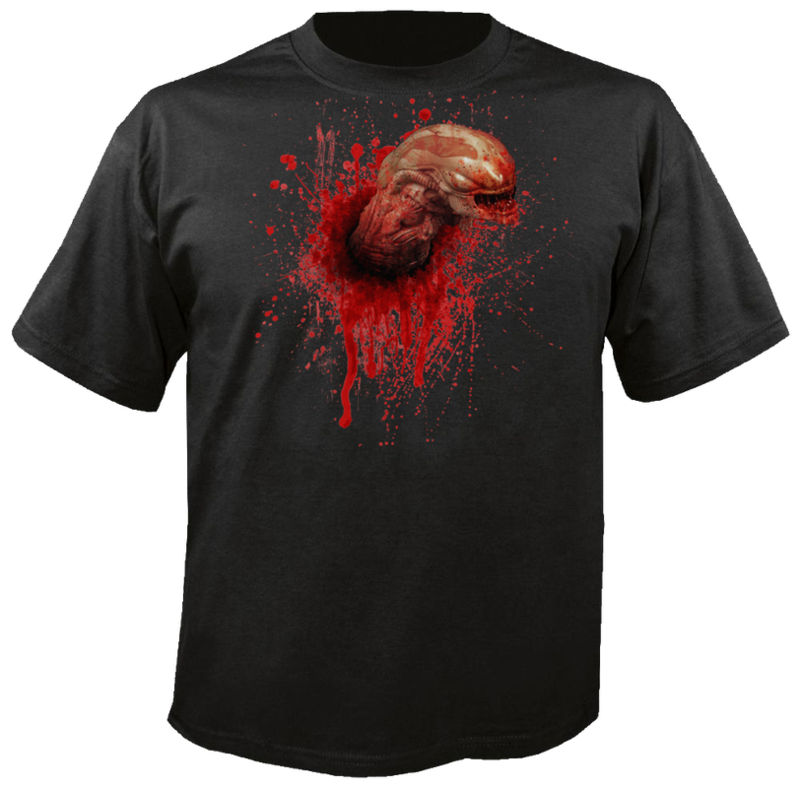 GET THE CHEST BURSTER T-sHIRT AND BASK IN THE GLORY THAT IS A BABY XENOMORPH TEARING IT'S WAY THROUGH YOUR RIB CAGE! 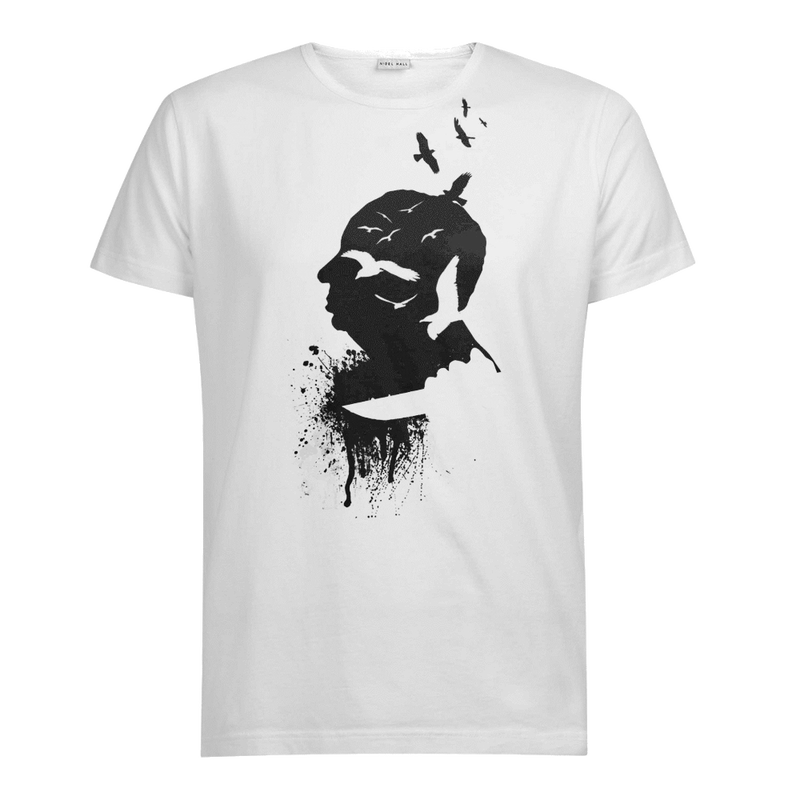 Edgar Allan Poe... 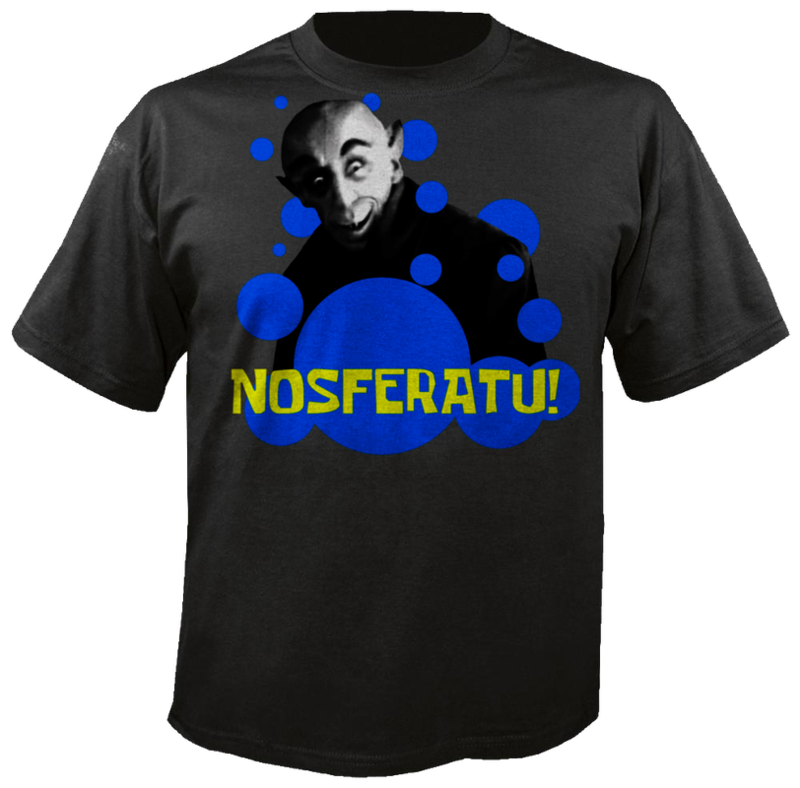 Dark BEFORE it was cool. 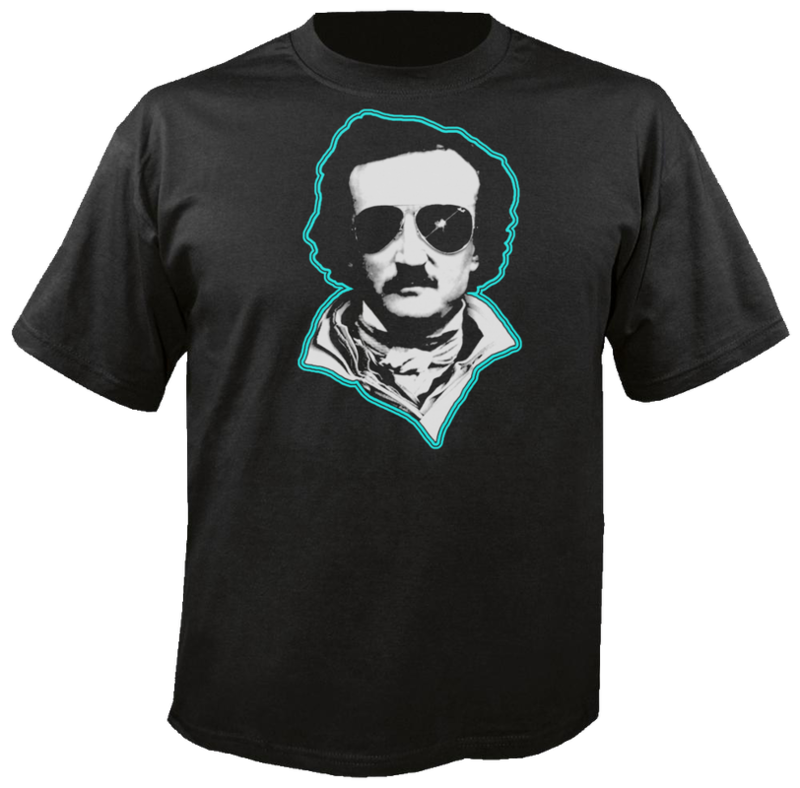 Get the Hipster Poe T-Shirt and celebrate the literary genius! 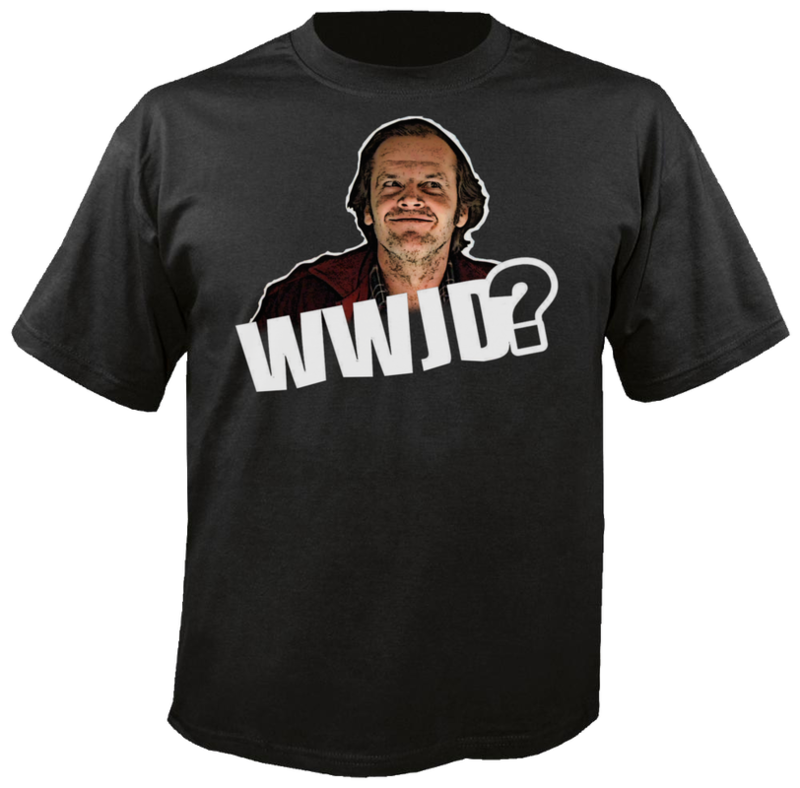 SHOW YOUR LOVE FOR THE MASTER OF SUSPENSE ALFRED HITCHCOCK WITH A SHIRT THAT FEATURES HIS SILHOUETTE AND HOMAGES TO TWO OF HIS MOST BELOVED FILMS! TELL THE WORLD THAT YOU HAVE AN ABSOLUTE LACK OF FUCKS GIVEN... THE GOOD OLE' JEDI WAY. 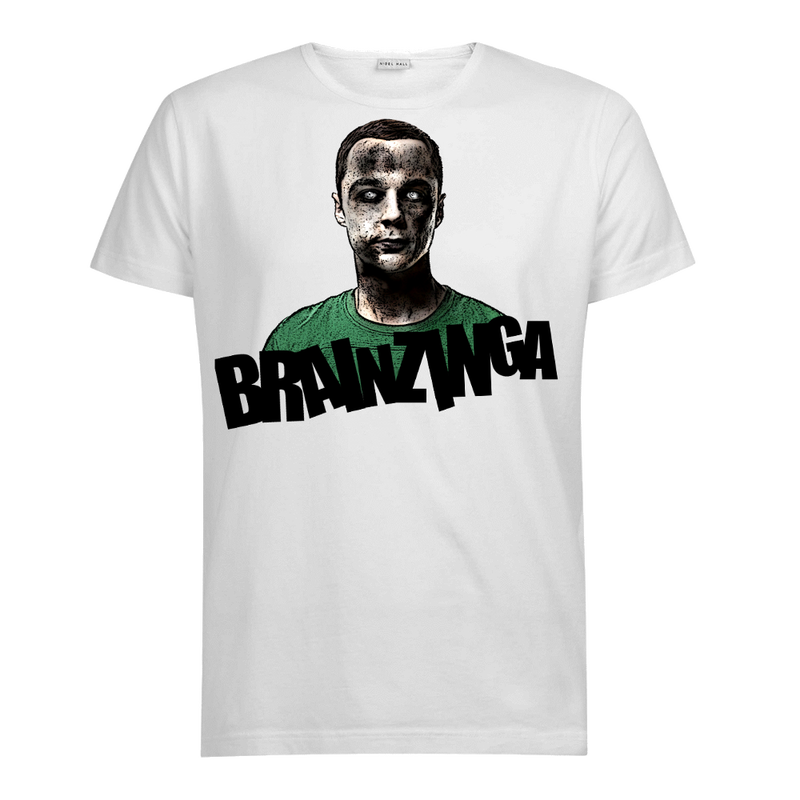 Get the Zombie Sheldon Cooper T-Shirt and celebrate the opinionated and brilliant theoretical physicist from The Big Bang Theory!